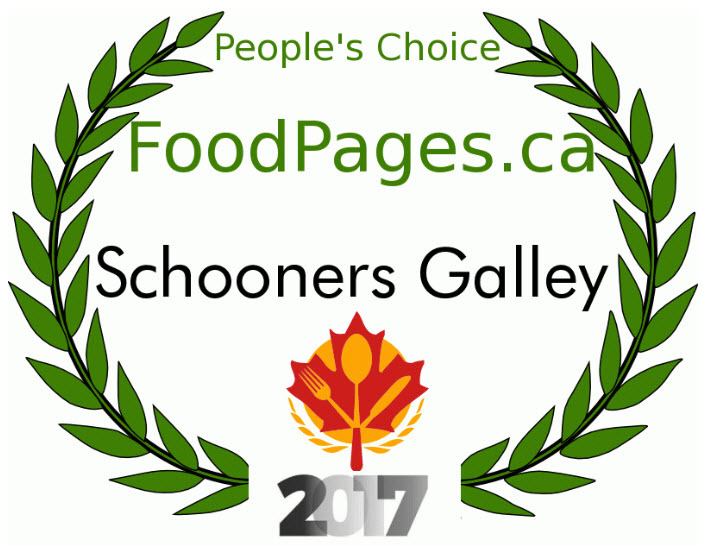 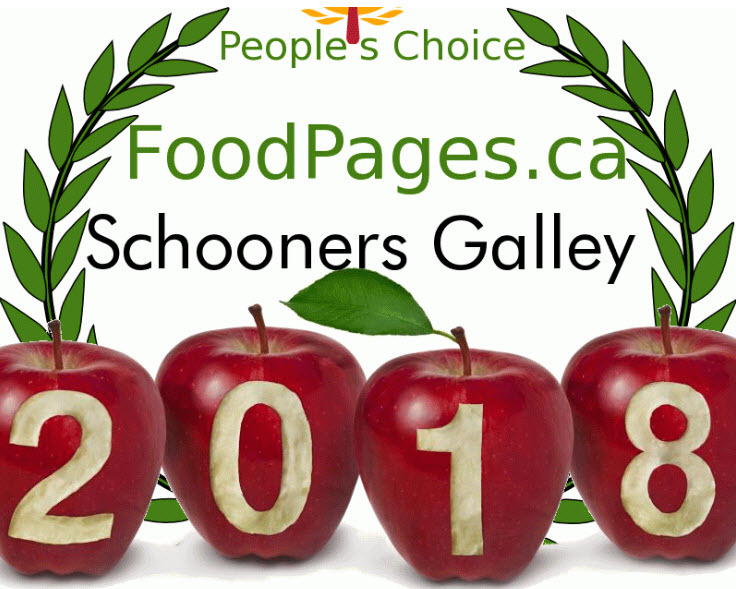 Izzy's Schooner – See you soon! 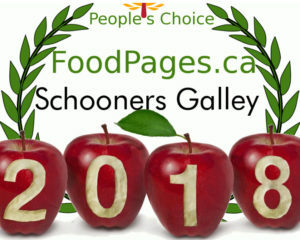 The Schooner, the better ! THE SCHOONER, THE BETTER !